Luxury in lake Carolina. 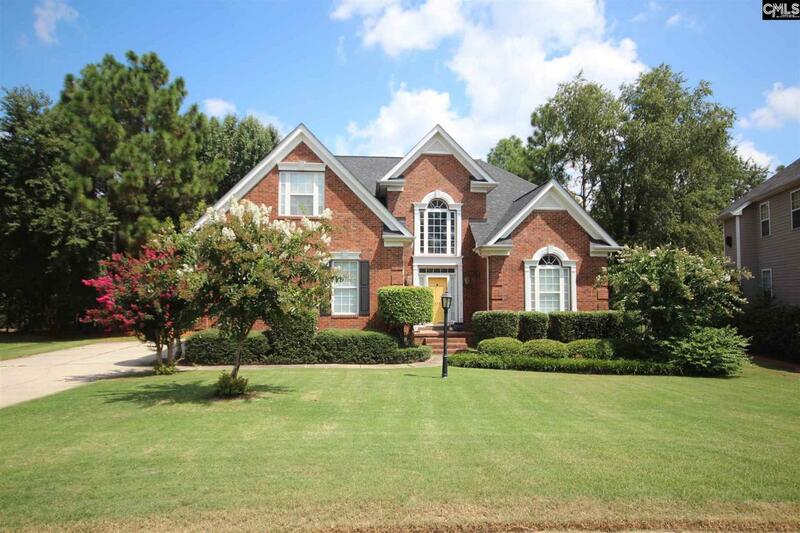 Welcome home to this well maintained 4 bedroom 3.5 bath with bonus room all brick beauty. Tile floors in the entryway lead to the living room/ office and dinning room with trey ceiling. Kitchen with Updated appliances opens to bright and airy breakfast room with dramatic vaulted ceiling with plant shelf. Hardwoods in the 1st floor master with huge en-suite spa like bathroom with walk in closet with built in storage. Beautiful custom steps lead to the 3 more large bedrooms 1 with another en-suite bathroom . French doors lead to the bonus room that can be used as a 2nd family room or a media room. Recently replaced HVAC, sun room with lots of natural light and a huge deck perfect for entertaining rounds out this masterpiece.